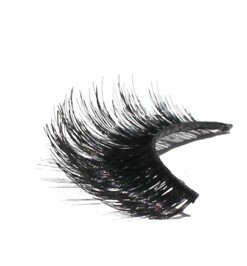 Violet Voss Dolls Just Want To Have Fun Faux Mink Lashes are handmade with high quality synthetic fibers and are 3D stacked. 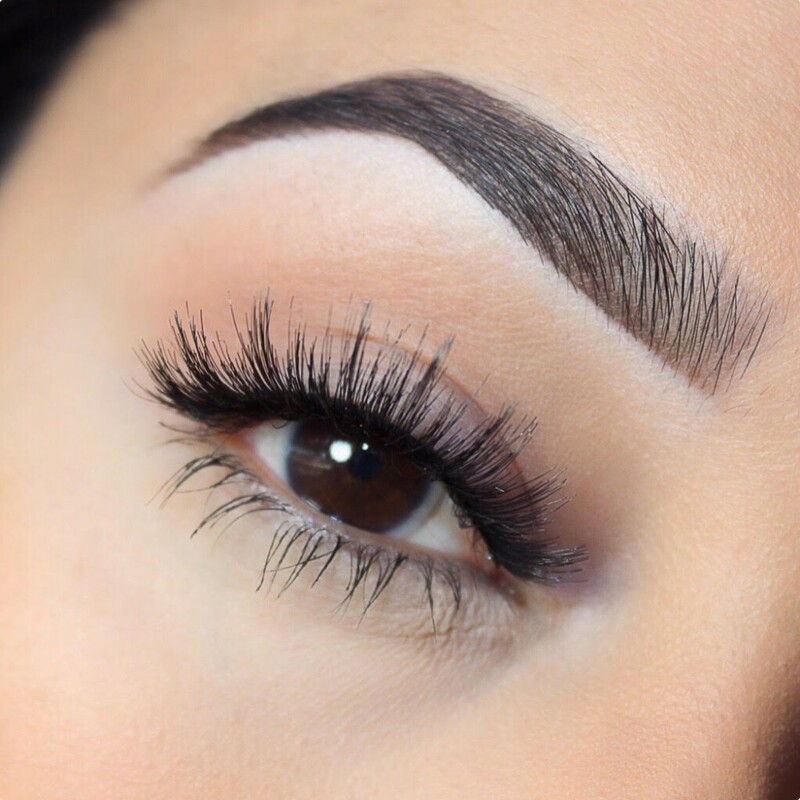 Want fuller, fluffy doll like lashes? Dolls Just Wanna Have Fun are 3D stacked lashes that give you fullness and a bright eyed look. Perfect for all day every day!